A good pedicure is hard to find. There are many variations and a lot of different techniques that can be used. An important part is exfoliating and moisturizing. Once the feet are clean and smooth, use a base coat, polish and top coat. Learn to pamper yourself and others. Katie Miles, the owner of All Eyes On You, a modern unisex beauty salon in Stockport shows how to give a pedicure. Are you just getting started or are you an expert? 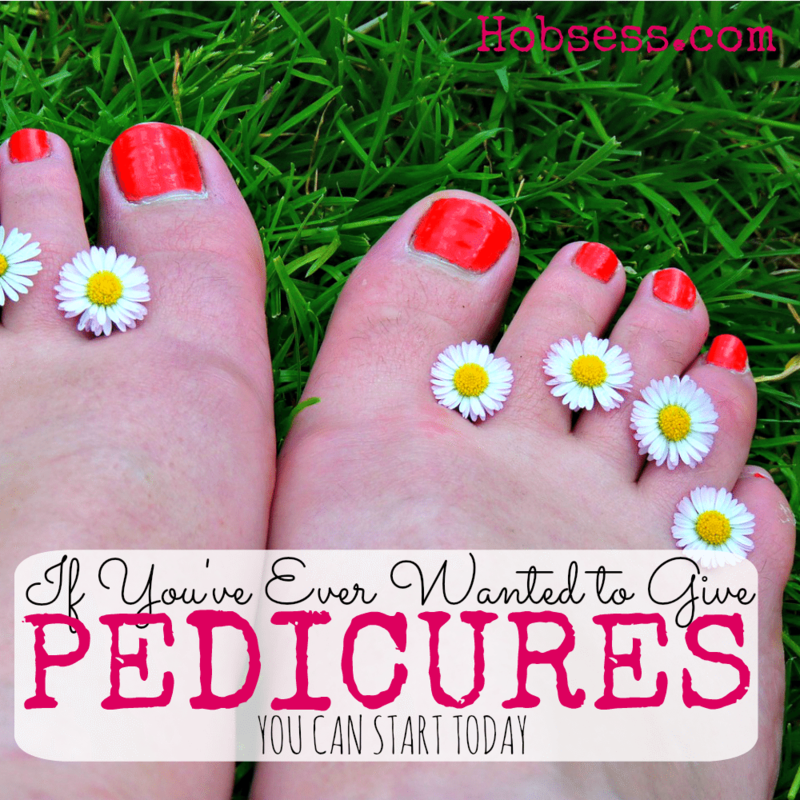 Get involved with others who share your interest and/or passion in giving pedicures. Go Pro and join the International Pedicure Association! Go to this Pedicure Board, click “Follow Board” and then help us make this the best board on Pinterest! Follow Hobsess (Rev Crouse)’s board Pedicure ~ Treat Your Feet! (Beauty) on Pinterest.